This is a one owner, clean Carfax vehicle. When you get in this vehicle, you will notice that the interior is cloth. There is an option for Econ mode to reserve fuel. The cruise control and Bluetooth options have been placed on the steering wheel, for your convenience. With the Bluetooth, you are able to answer phone calls hands-free. For easier parking, this vehicle has been equipped with a back-up camera. Give us a call for more information. 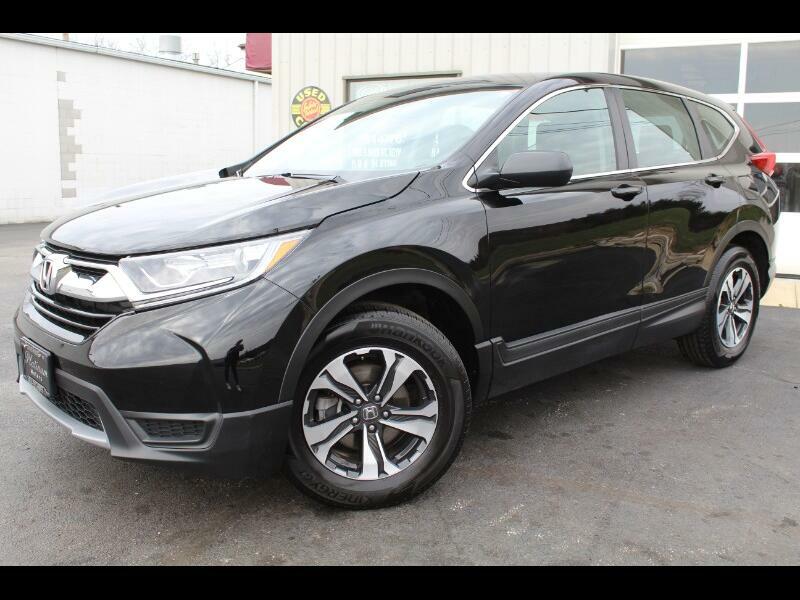 Visit Platinum Motors online at platinum-motors2.net to see more pictures of this vehicle or call us at 614-762-6685 today to schedule your test drive.